Elite 100% Remy Human Hair Clip-In Extensions bring superior hair quality to your hands. 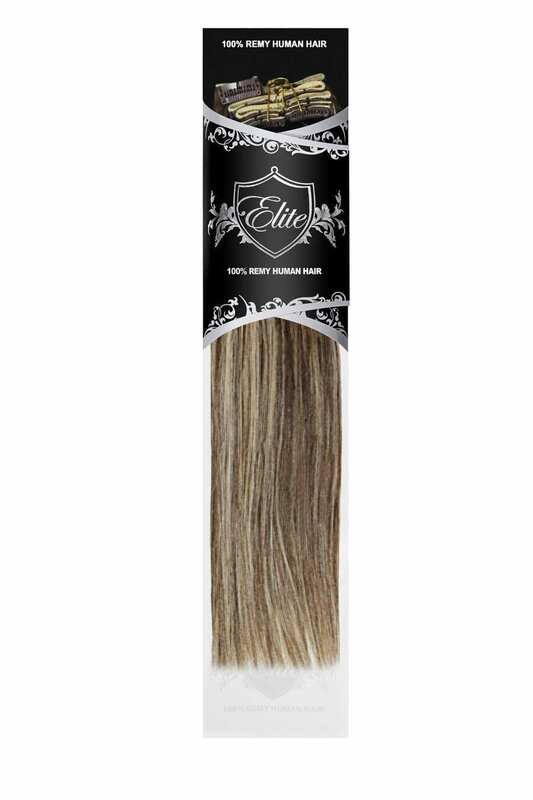 Elite clip-in more hair extensions are consistently better, healthier, and averaging more than 4oz of lustrious hair. Designed to give you noticable volume. They are virtually undetectable and easy to attach to your hair. Elite 100% Remy Human Hair Clip-In Extensions bring superior hair quality to your hands. 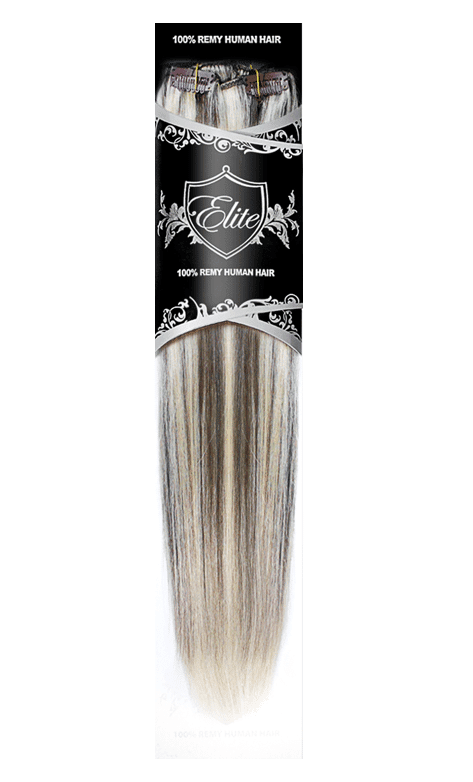 Elite clip-in more hair extensions are consistently better, healthier, and averaging more than 4oz of lustrious hair. Designed to give you noticable volume. Offering 8 pieces of 18 inch hair, they are virtually undetectable and easy to attach to your hair.